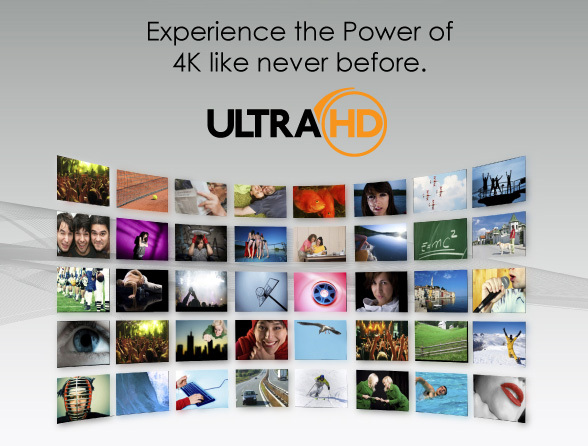 Ultra High Definition television (Ultra HD) is a new standard that dramatically improves upon the picture quality and detail of Full HD. As people are buying larger and larger displays, there has been an increased demand for higher picture resolution. In October 2012, the Consumer Electronics Association defined and approved ...read more.